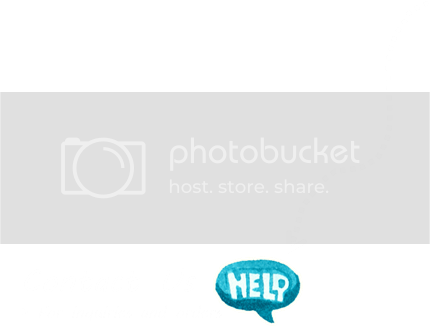 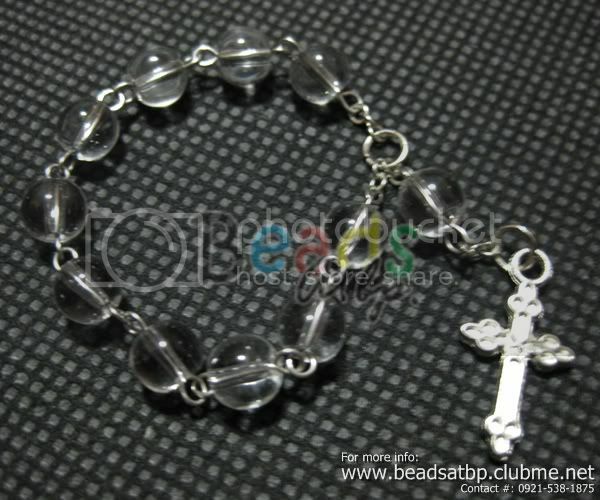 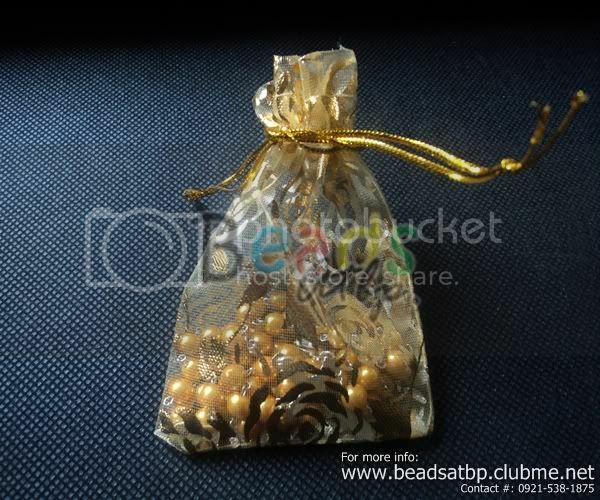 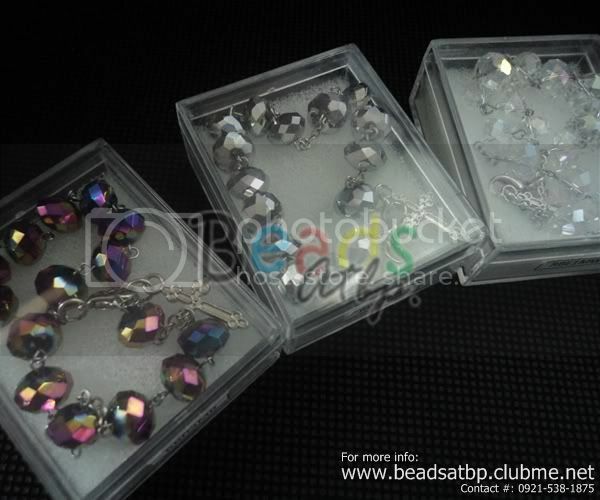 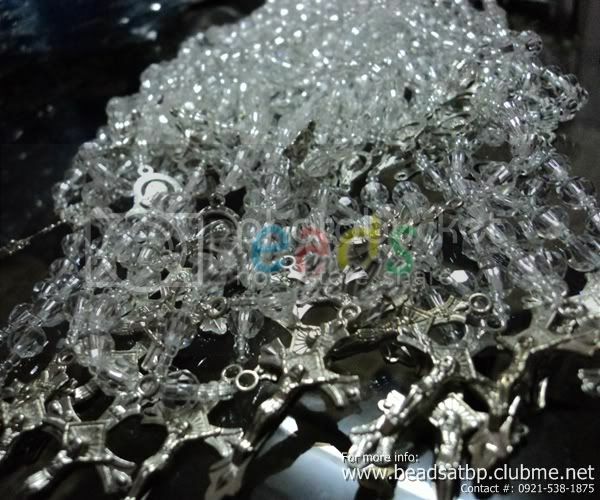 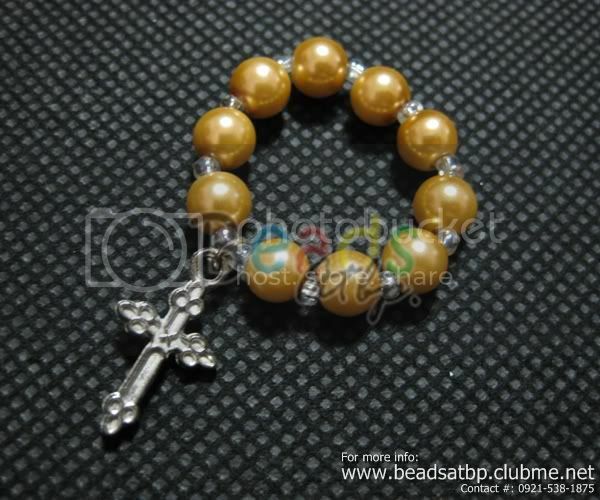 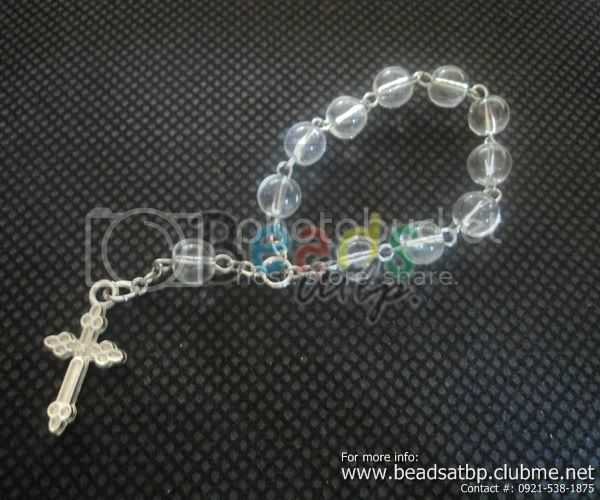 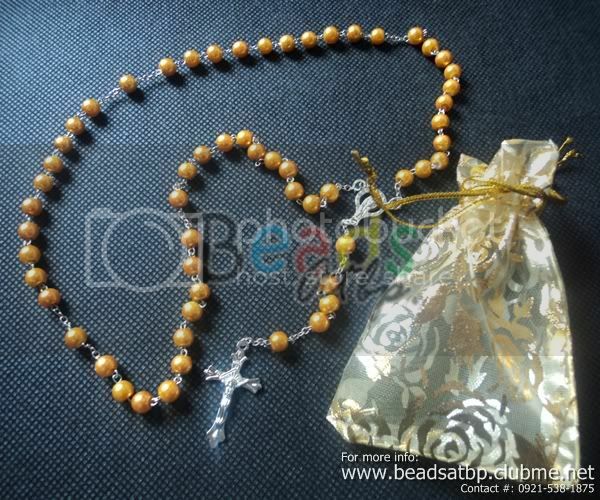 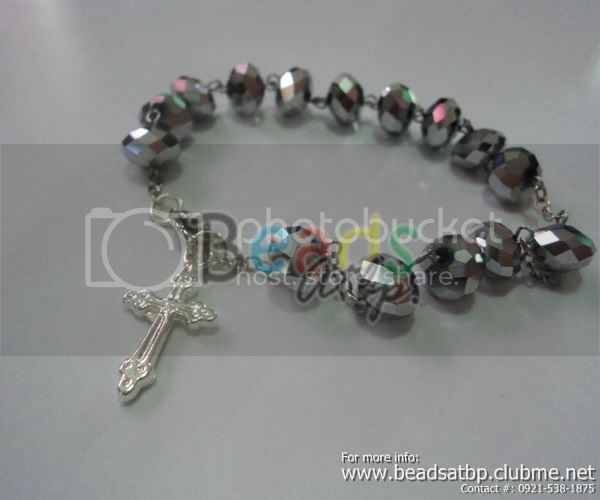 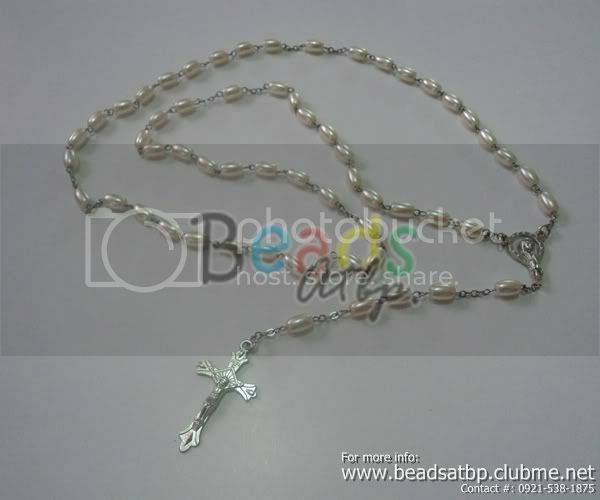 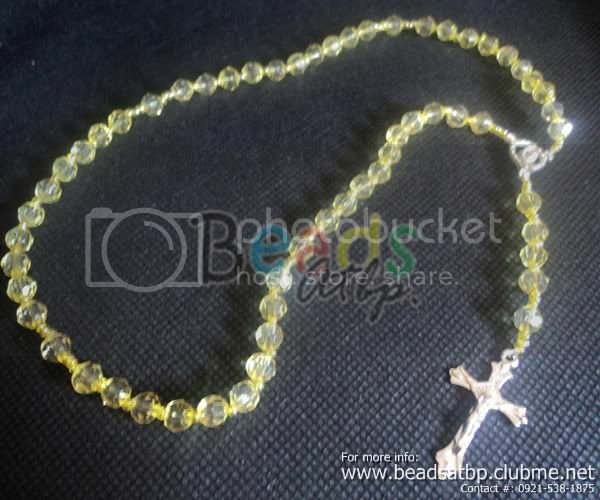 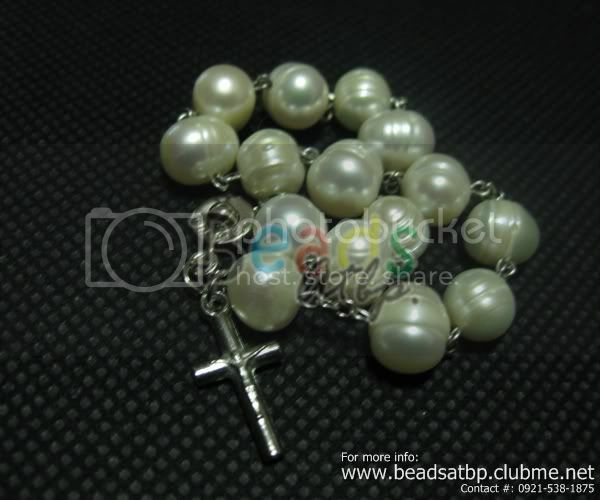 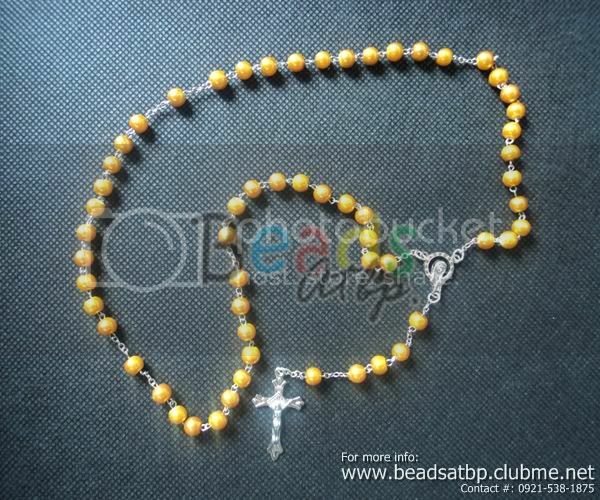 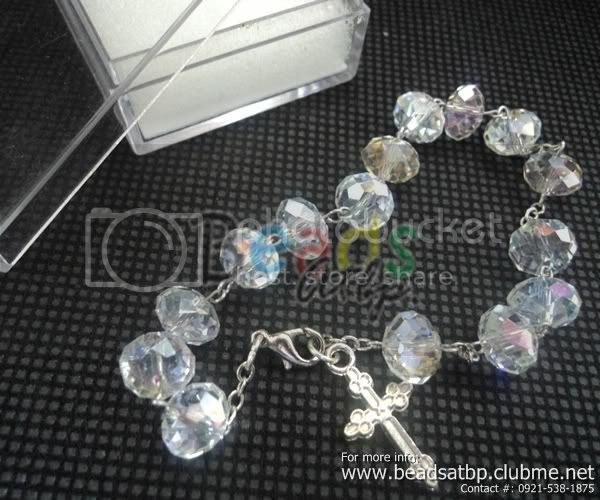 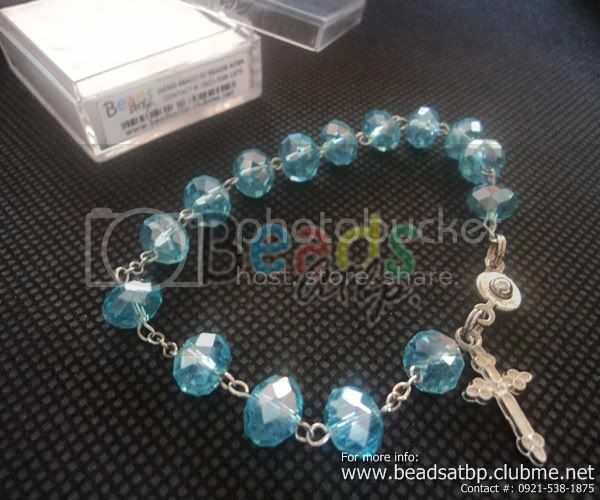 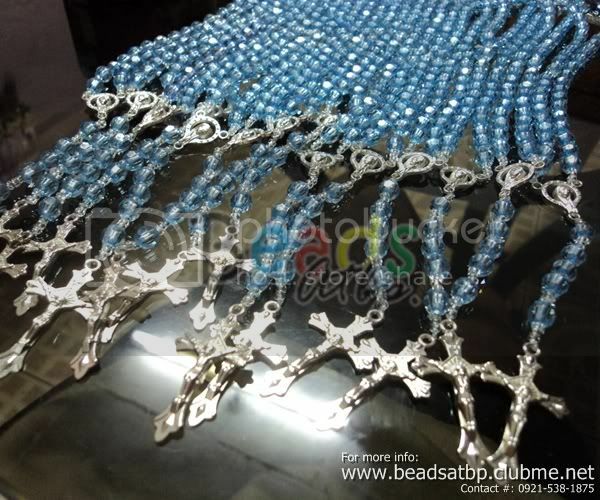 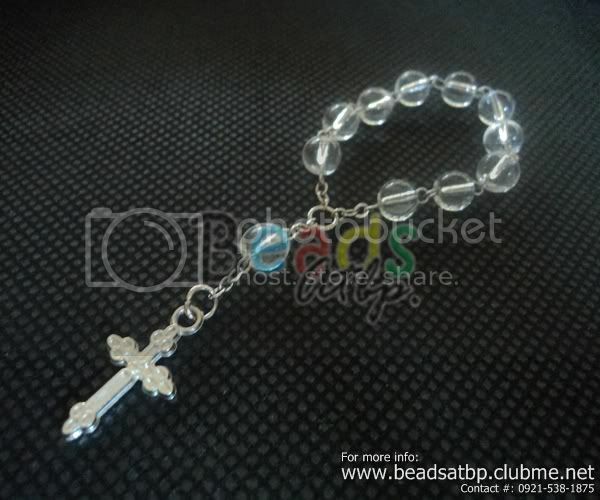 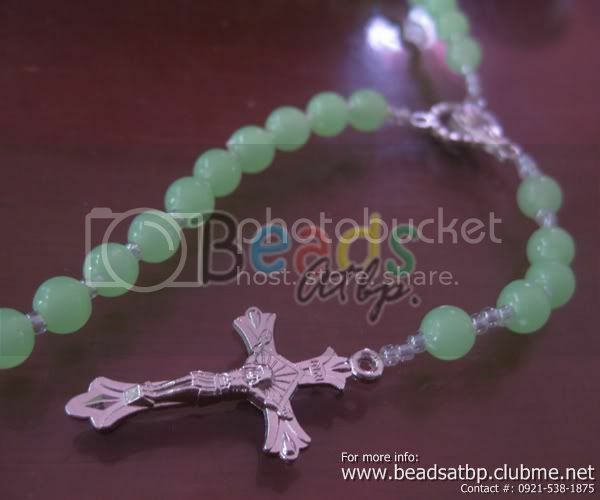 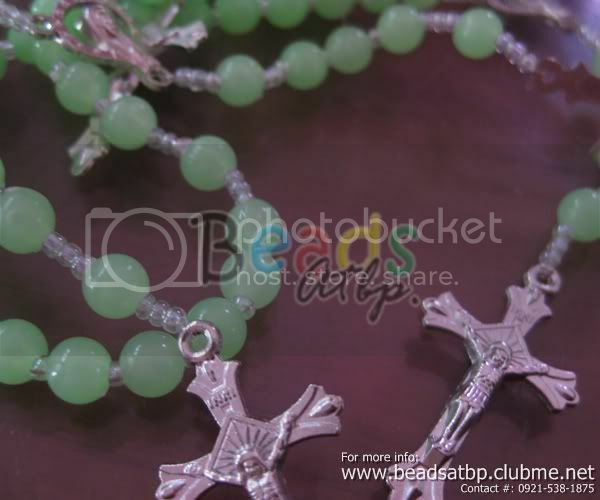 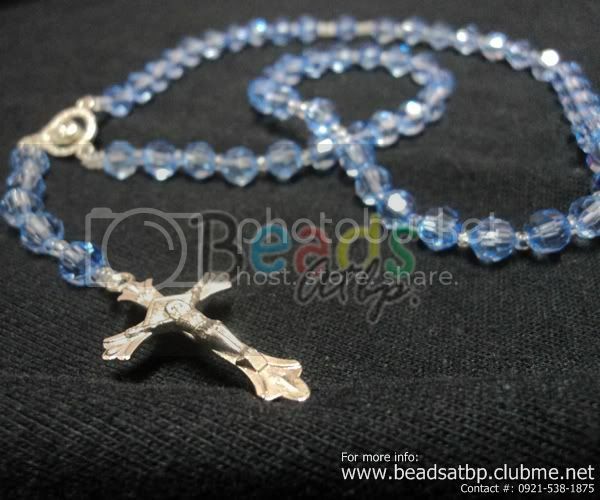 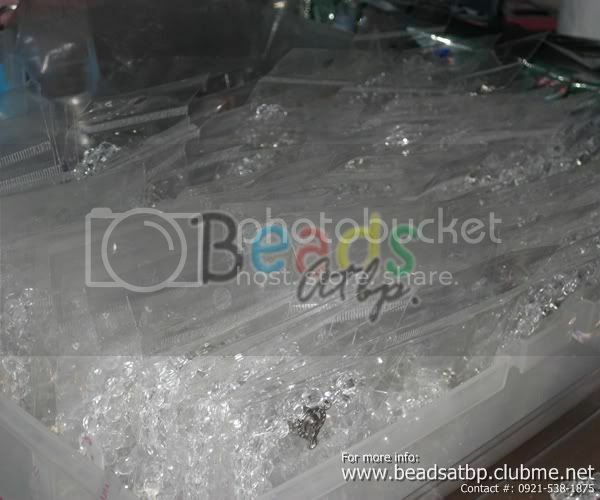 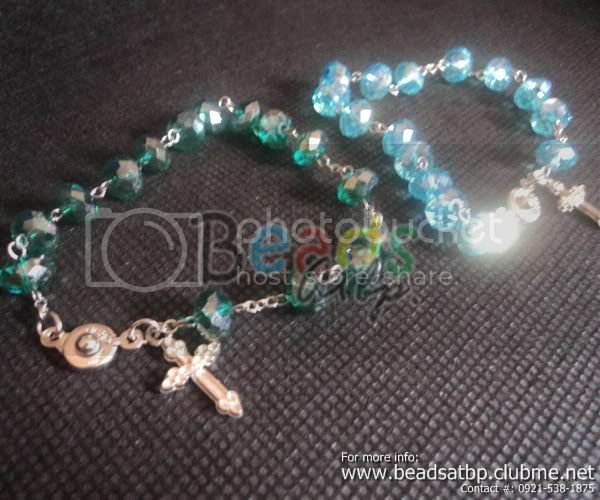 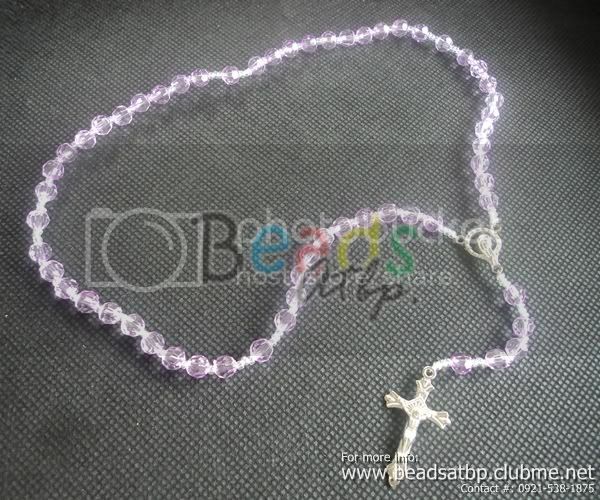 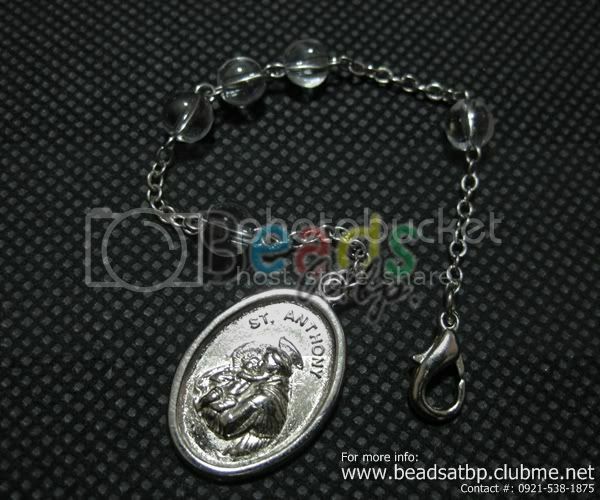 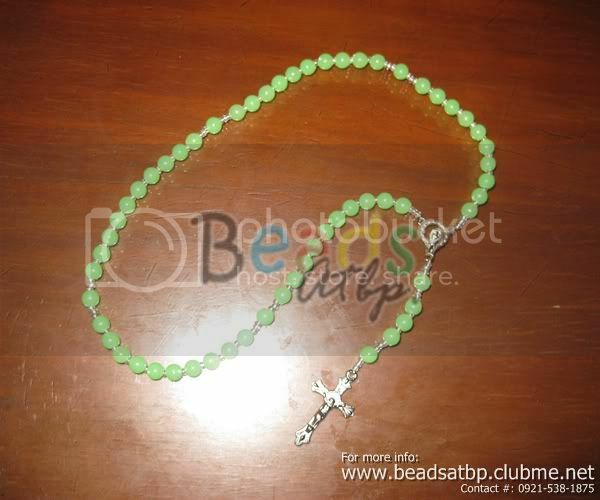 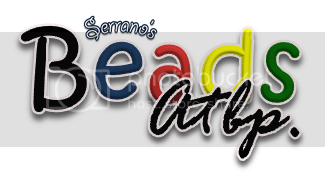 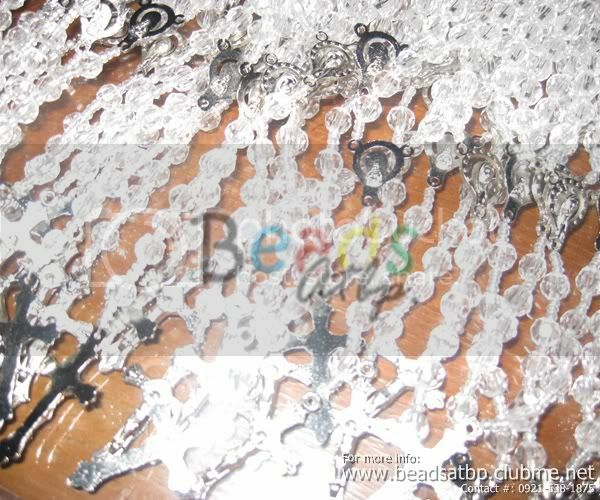 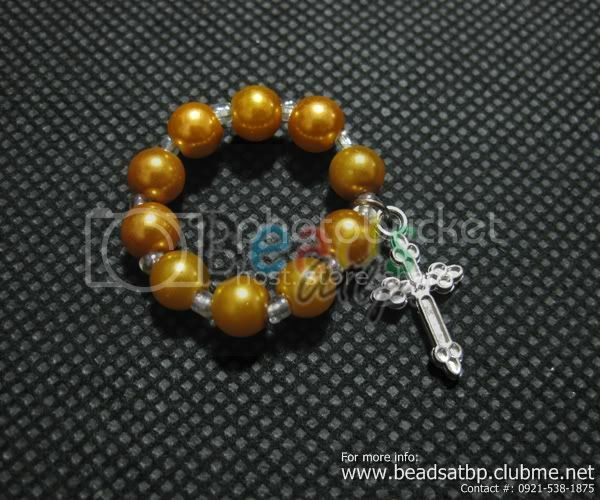 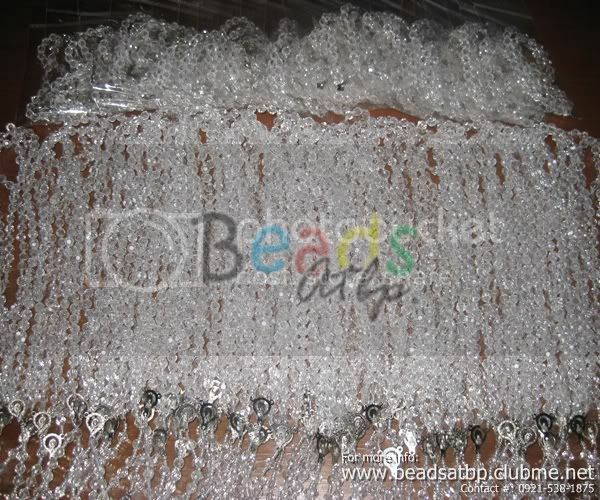 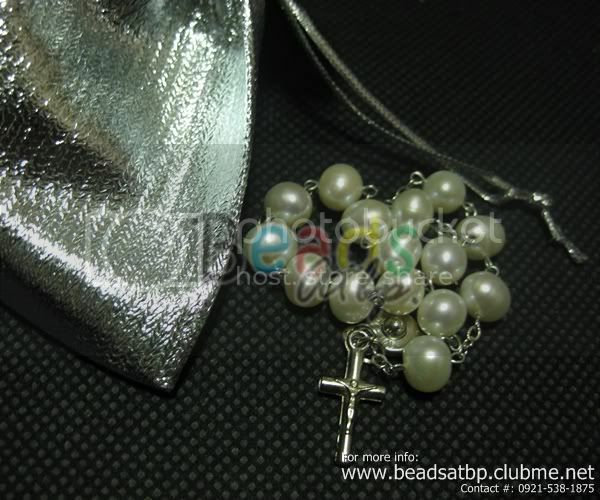 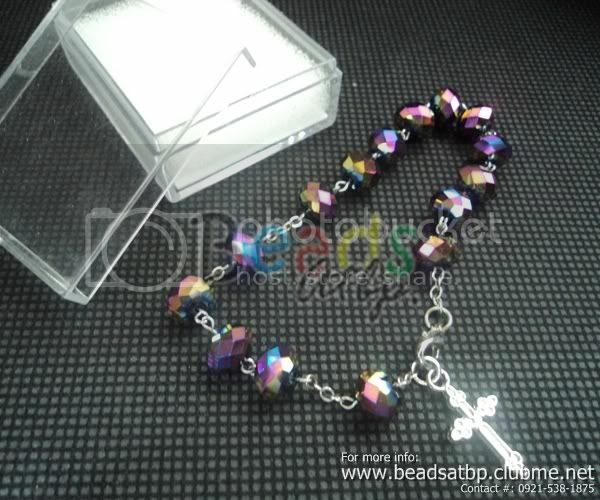 Beads Atbp | Affordable made to order bead products at iba pa. | Rosary, Bracelet, Keychain, Charm, Medal, etc. 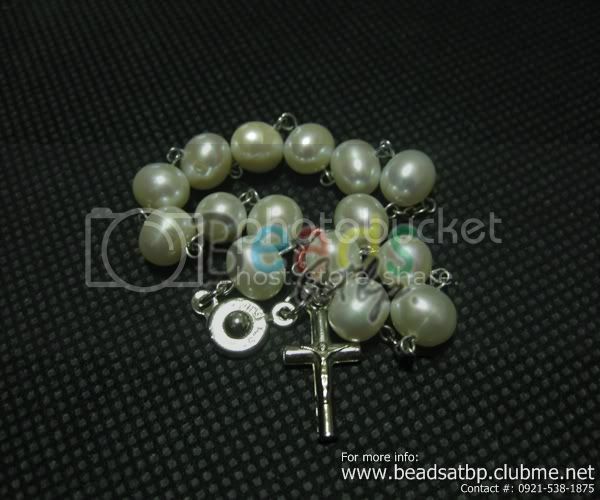 Notice: Please read Beads Atbp's Terms and Conditions (TAC). 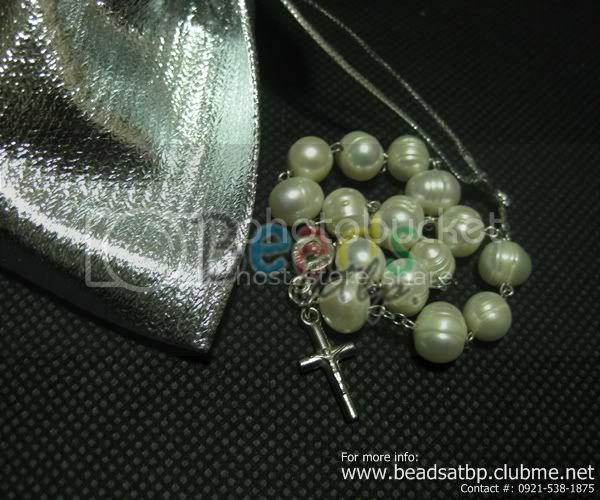 By ordering, you have read, understood, and accepted the Beads Atbp's TAC and all future amendments.